Are you considering trading in your current car for a new one near Detroit Lakes, MN? Trading in your vehicle when buying another one makes selling your old car hassle-free. You can then use the value of your trade for a greater down payment on your next car, which can, in turn, lower your new monthly payments. 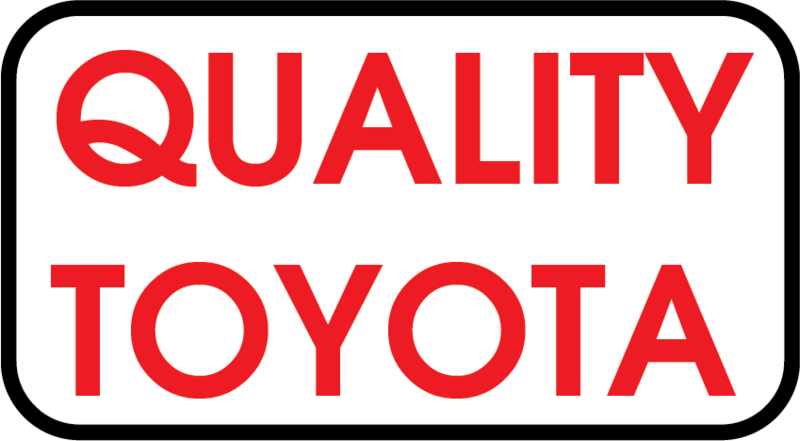 Utilize Quality Toyota's Value Your Trade tool below to determine if trading in your vehicle is the right decision for you. Submit the Value Your Trade form below, and you will have an estimate of the value of your trade soon! 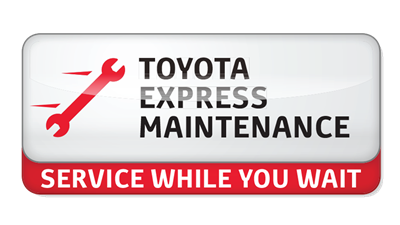 Do not forget to shop our new Toyota and used car selection in Fergus Falls, MN to find your next car at a great price!